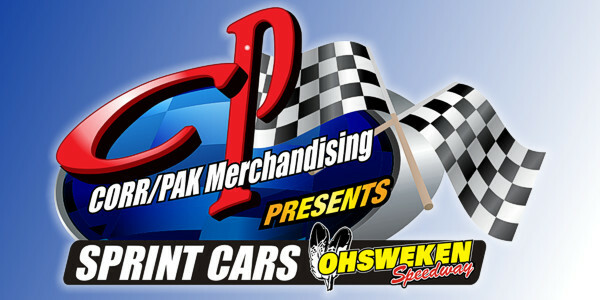 Ohsweken, Ontario – May 14, 2013 – Ohsweken Speedway officials are proud to announce the return of HRW Automotive as the title sponsor of the track’s weekly Mini Stock division for a third consecutive season. HRW Automotive was founded by Robert Workman in 1990, and by providing good old-fashioned customer service, HRW has gained a loyal following in the community. Many hundreds of area residents and businesses have come to depend on the expertise of HRW’s friendly staff to keep their vehicles and equipment in peak condition. You can entrust all of your vehicle’s service and repair needs to the team of automotive professionals at HRW Automotive. HRW Automotive is located at 163 Baptist Church Road in Caledonia near the intersection of Pauline Johnson Road, and just 5 miles from Ohsweken Speedway. 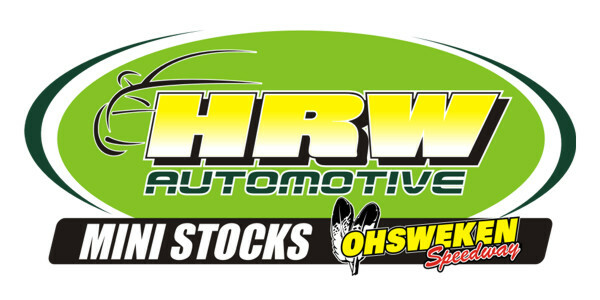 Visit the title sponsor of Mini-Stock Racing at Ohsweken Speedway on the web at www.HRWAutomotive.com, or call HRW today at 519-752-2063, and find out what good customer service is all about!